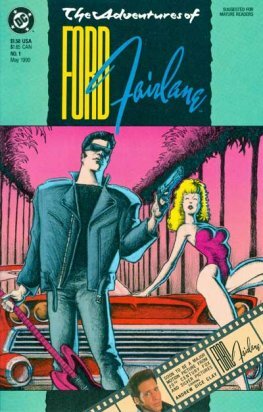 The Adventures of Ford Fairlane is a 1990 American action/comedy film directed by Renny Harlin. 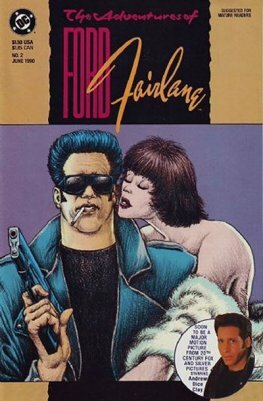 It stars comedian Andrew Dice Clay as the title character, Ford Fairlane, a "Rock n' Roll Detective," whose beat is the music industry in Los Angeles. True to his name, Ford drives a 1957 Ford Fairlane 500 Skyliner in the film. The movie's main character was created by writer Rex Weiner in a series of stories that were published as weekly serials 1979–80 by the New York Rocker and the LA Weekly. The stories have since been published as an e-Book.